The Provision House New York Strip was created. 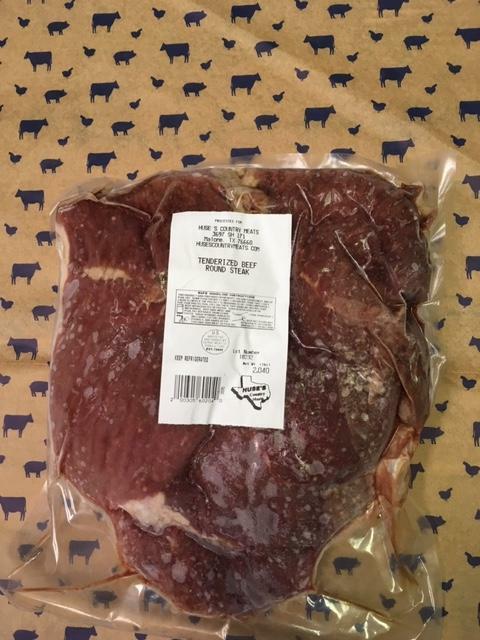 The Provision House Sirloin Steak was created. The Provision House Bacon was created. The Provision House Beef Bacon was created. The Provision House Beef Box was created. The Provision House Beef Breakfast Sausage was created. The Provision House Beef Roast was created. The Provision House Beef Short Ribs was created. The Provision House Brisket was created. The Provision House Chicken & Beef Box was created. The Provision House Country Style Pork Ribs was created. The Provision House Flank Steak was created. The Provision House Fresh Polish Sausage Links was created. The Provision House Gourmet Beef Sausage was created. 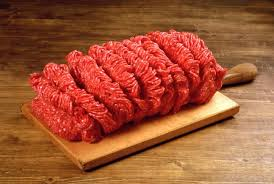 The Provision House Ground Beef was created. The Provision House Ground Pork was created. The Provision House Ham Hock was created. 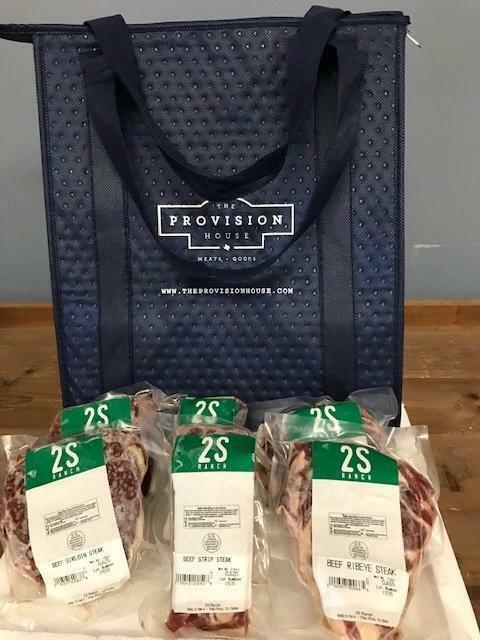 The Provision House Pork & Beef Box was created. The Provision House Pork Breakfast Sausage was created. The Provision House Pork Franks was created. The Provision House Pork Garlic Sausage was created. The Provision House Pork Summer Sausage was created. The Provision House Ribeye Steak was created. The Provision House Skirt Steak was created. The Provision House Steak Box was created. 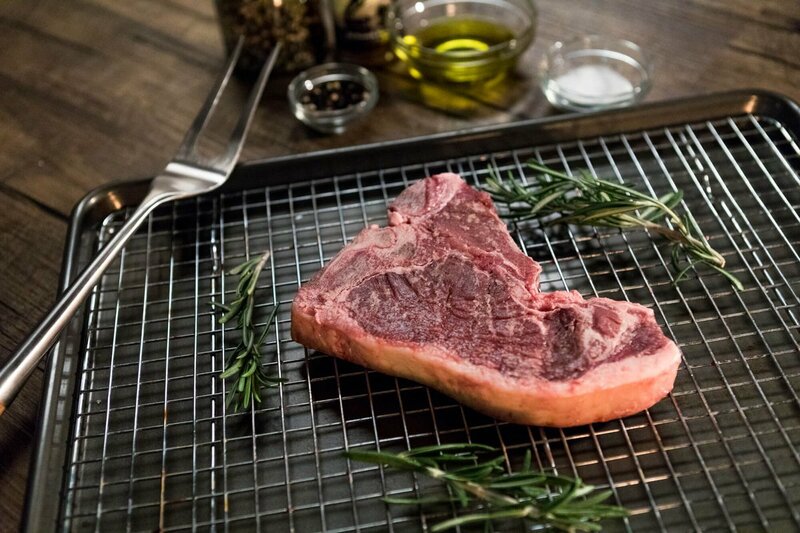 The Provision House T-Bone Steak was created. 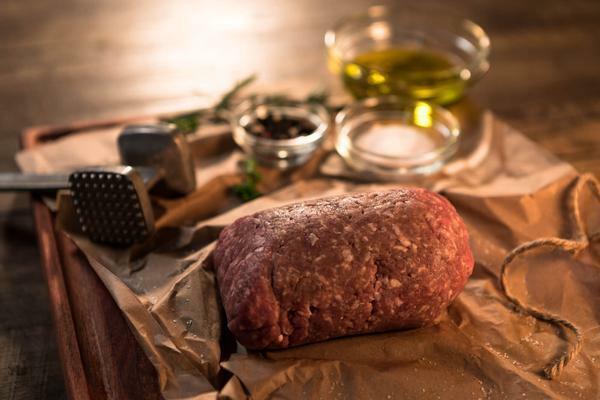 The Provision House Tenderized Beef Round Steak was created. The Provision House The Chuckwagon Mini was created. The Provision House Tenderloin Filet was created. The Provision House The Chuckwagon Special was created. The Provision House Beef Organ Meat was created. 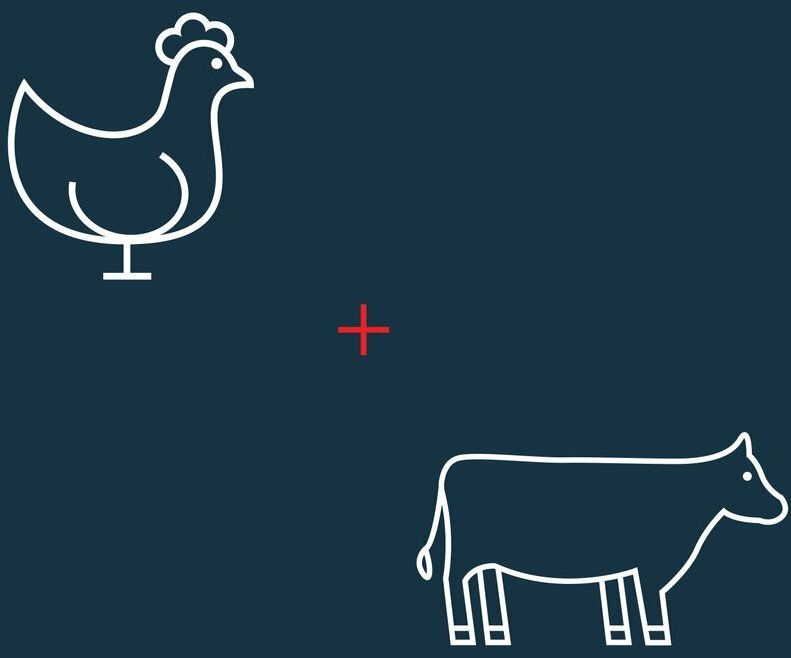 Butcher Box Beef & Chicken was created. 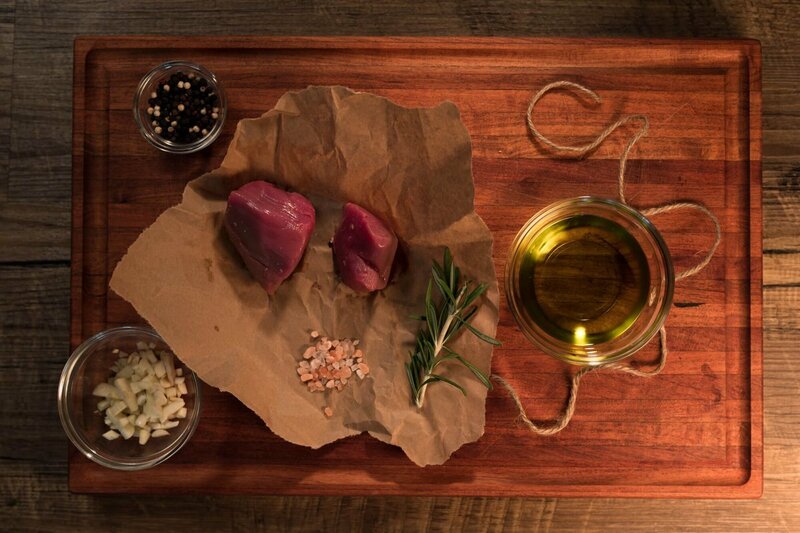 Butcher Box Beef & Pork was created. Butcher Box All Beef was created. Butcher Box Mixed Box was created. Butcher Box Custom Box was created. Moink Chicken, Salmon & Pork Box was created. Moink Chicken & Salmon Box was created. Moink Beef, Pork, & Salmon Box was created. Moink Beef, Pork, & Chicken Box was created. Moink Beef, Chicken, Salmon Box was created. Moink Beef Box was created. 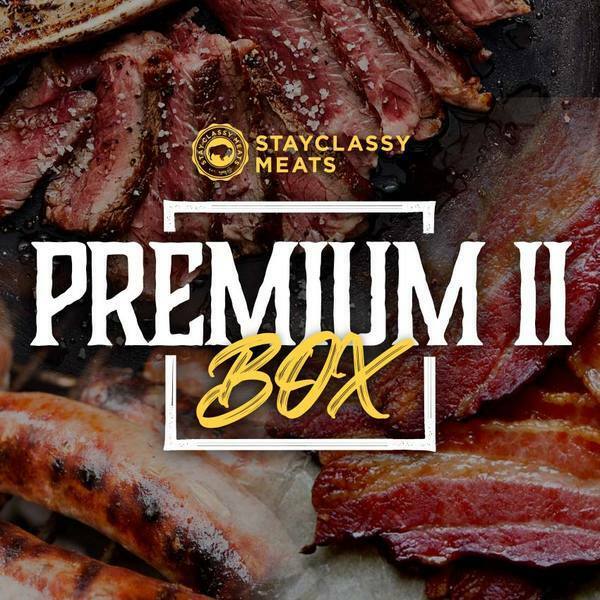 Stay Classy Meats Premium Box was created. 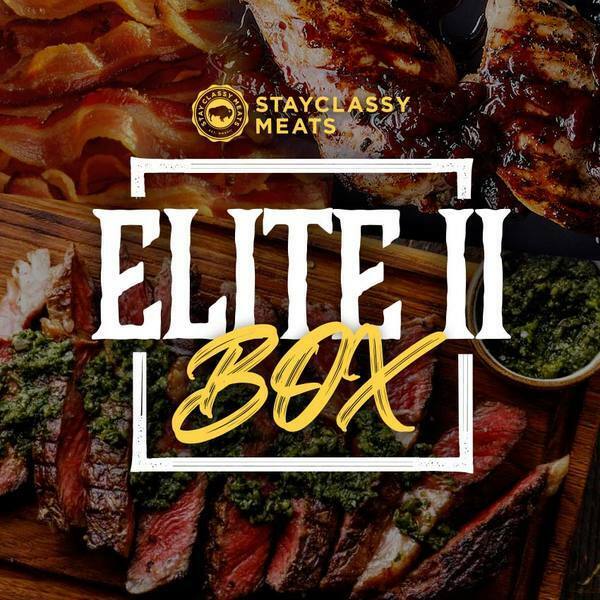 Stay Classy Meats ELITE Box was created. 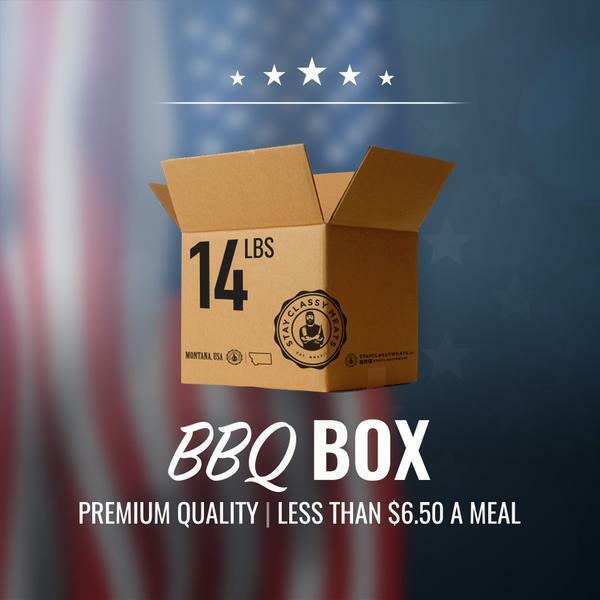 Stay Classy Meats BBQ Box was created. 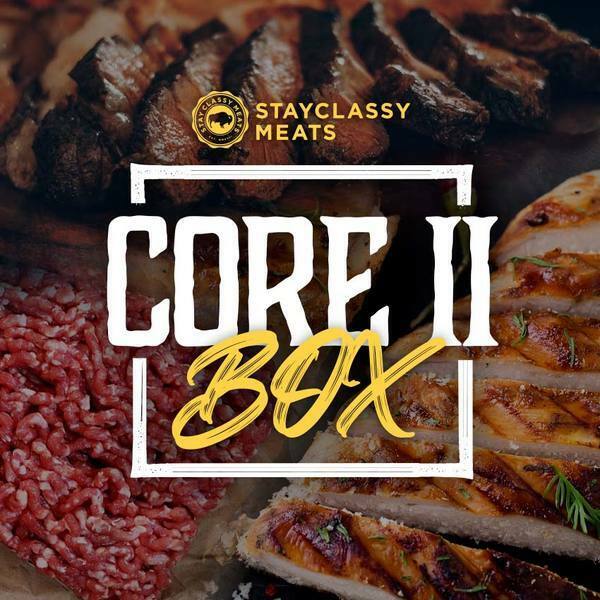 Stay Classy Meats CORE Box was created. 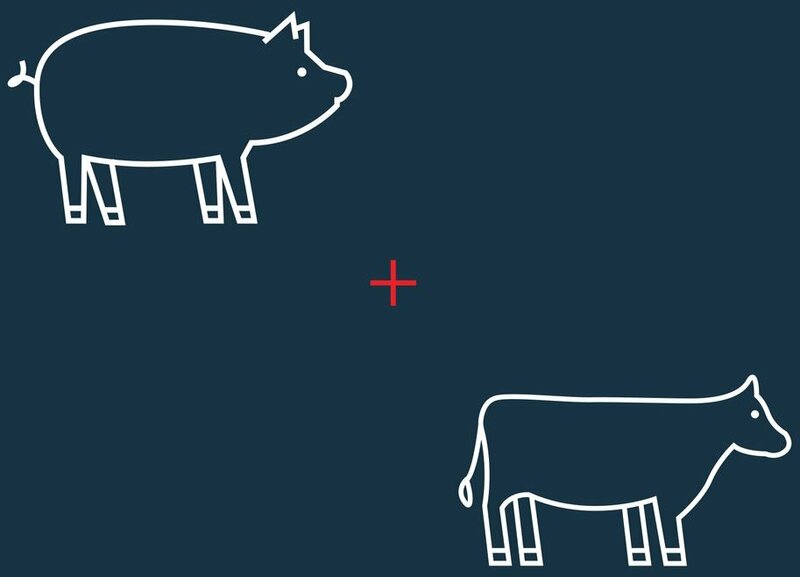 Sign up for future Meat news! 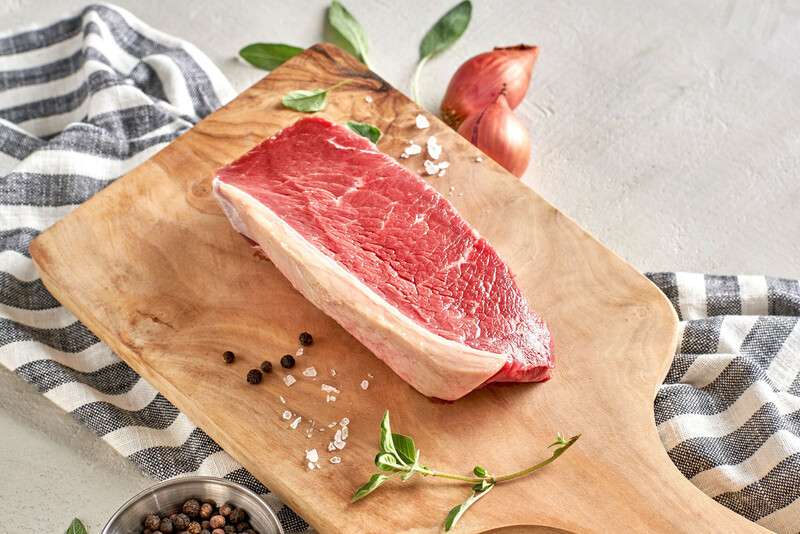 Click the button below to sign up for future Meat news, deals, coupons, and reviews! 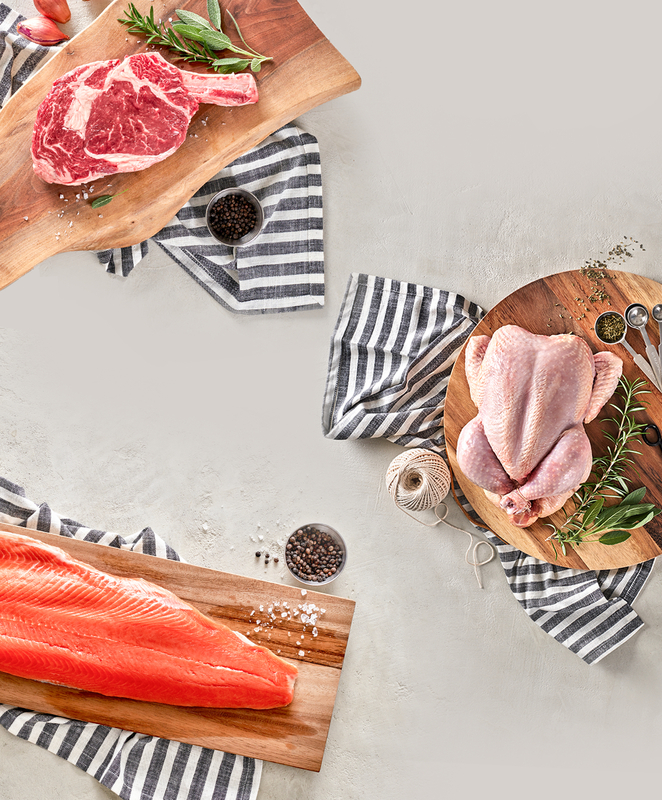 Sign up for future Meat deals and coupons! 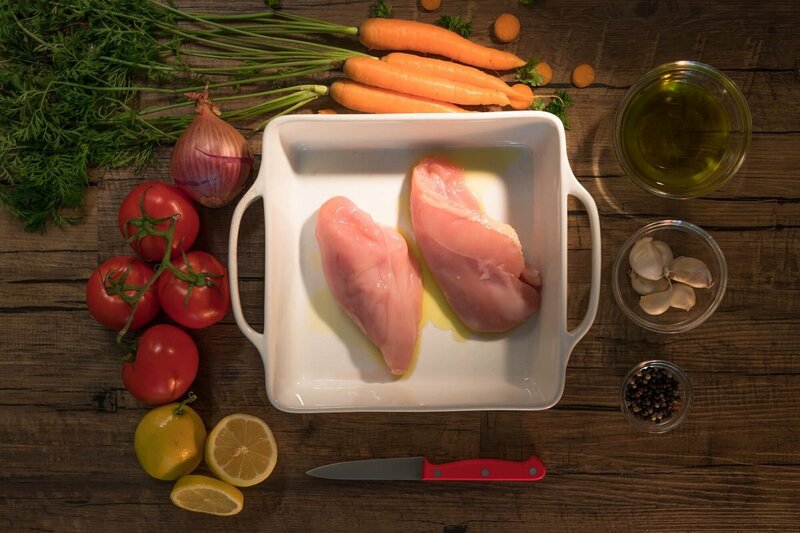 Click the button below to sign up for future Meat deals, news, and coupons! 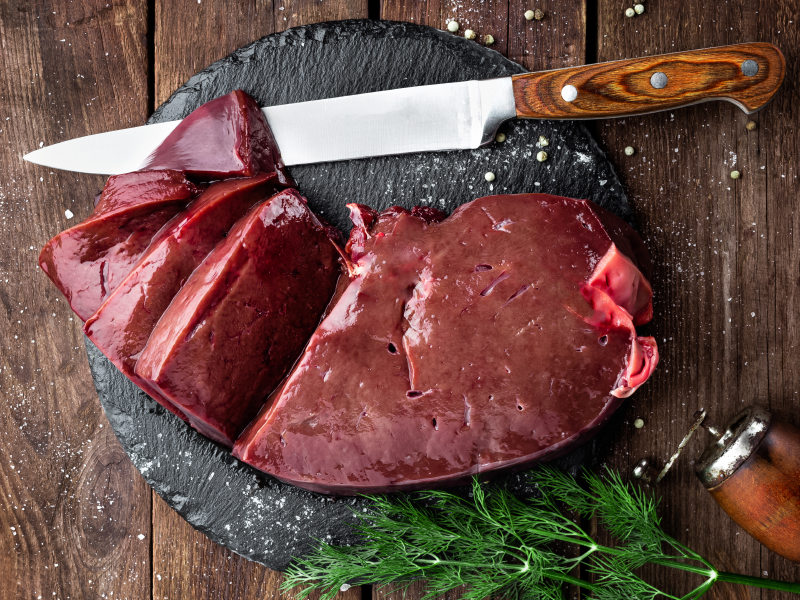 Subscribe for more Meat news and alerts! Subscribe to PricePlow on YouTube or click the button below to sign up for our latest Meat news and reviews! Mar 09, 2019SYNMR's ProGBB Explained! $129.00 This is a Buy 1 Get 1 FREE offer! $109.00 This is a Buy 1 Get 1 FREE offer!